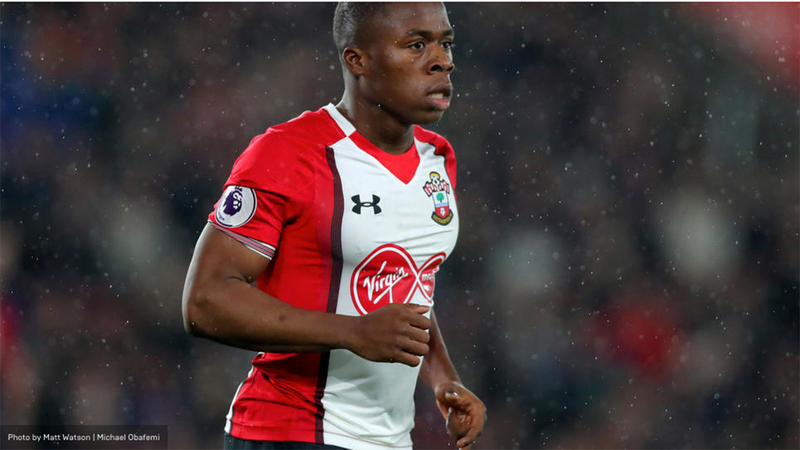 Nigerian and Southampton’s new kid on the block, Michael Obafemi, has committed his international future at senior level to Nigeria ahead of his country of birth, Republic of Ireland, allnigeriasoccer.com can exclusively report. The 17-year-old had been on the radar of Nigeria’s national team coaches and the Nigerian Federation even before he made his Premier League debut in the Saints’ 1-1 draw vs Tottenham Hotspur on Sunday, January 21. Obafemi was one of the best players for Team Nigeria UK when they lost to a Golden Eaglets squad parading the likes of Kelechi Nwakali and Victor Osimhen in a pre-World Cup friendly in June 2015. 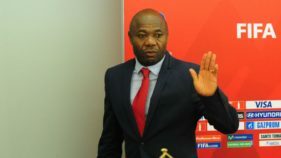 Coach Emmanuel Amuneke was pleased with his performance and had mulled over the possibility of adding him to the roster but the striker had to return to England. 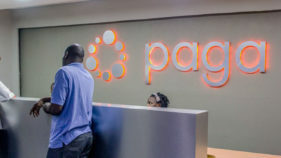 “He traveled with us to Abuja, he was the best player for Team Nigeria UK. Just last week, we got a call from his mother that he wants to change, he wants to play for Nigeria not Ireland,’’ a top source told allnigeriasoccer.com. Obafemi, who has caps for Republic of Ireland U19s, has scored 12 goals for Southampton U18s this season.